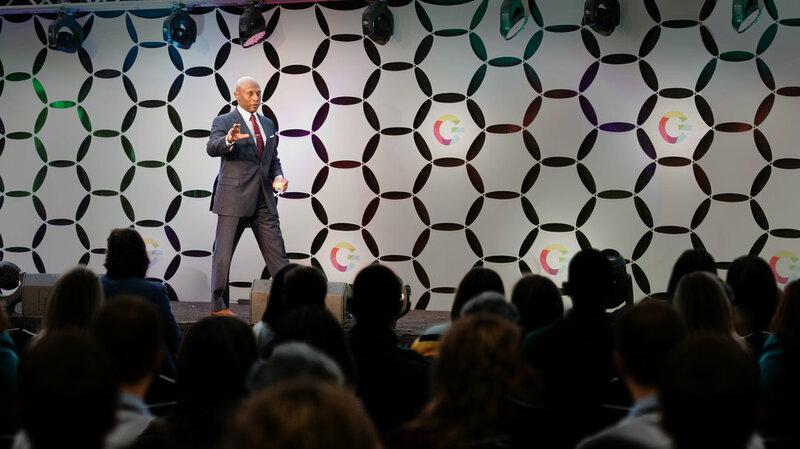 As a sought-after keynote speaker, Robert Wallace delivers powerful presentations that leave audiences enlightened, educated, and entertained by his dynamic approach to change. How will Bob speak to you? Through tailored executive coaching, team training, workshops and consulting, Robert Wallace empowers corporate clients to embrace change and evolve to stay competitive. How can Bob help you? Through a growing library of captivating books, author Robert Wallace equips readers with practical advice that can change lives and propel organizations to new levels of success. To reach more leaders more efficiently with his proven model of entrepreneurial success, Robert Wallace engages off-stage and beyond-the-page through ongoing eMentorship. Sign up to join Bob’s virtual community. As an internationally respected speaker, consultant, author and media resource, Robert Wallace delivers a bold approach to change. Backed by decades of research and experience, his dynamic presentations, partnerships, books and other services entertain audiences while equipping them with practical tools and actionable strategies to drive measurable results. By sharing his business insights, leadership advice and forward-thinking vision, Bob accelerates growth for clients, from entrepreneurial startups to established corporations. Contact us to learn how Bob can propel your success! Sign up to receive tips and insights from Robert Wallace that will accelerate your business and change your life.